Mr William Kuteesa is a Consultant Gynaecologist at Circle Reading Hospital. 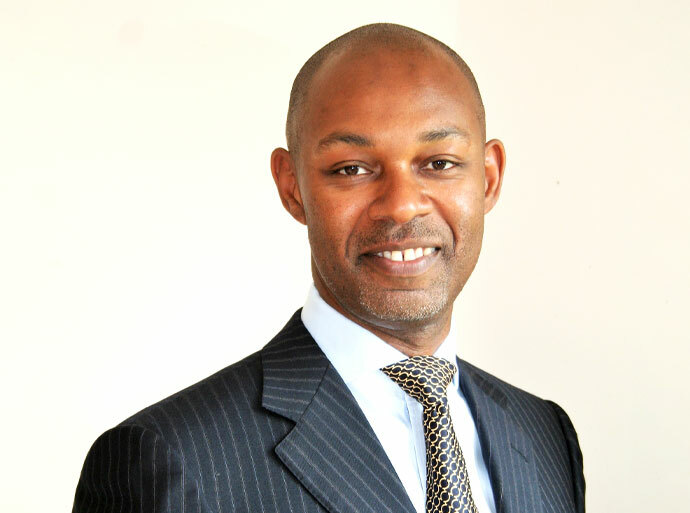 He gained extensive general gynaecology experience in the years since graduating from Guy's and St Thomas' Hospitals. He underwent further specialist training in London, Oxford and Sydney Australia. Mr Kuteesa has practised at consultant level at the Royal Berkshire Hospital (RBH) since 2008 where he teaches urogynaecological surgery including laparoscopic procedures. He also leads on Outpatient Hysteroscopy at the RBH. He has undergone extensive training in gynaecological ultrasound and in the care of patients presenting with gynaecological emergencies.